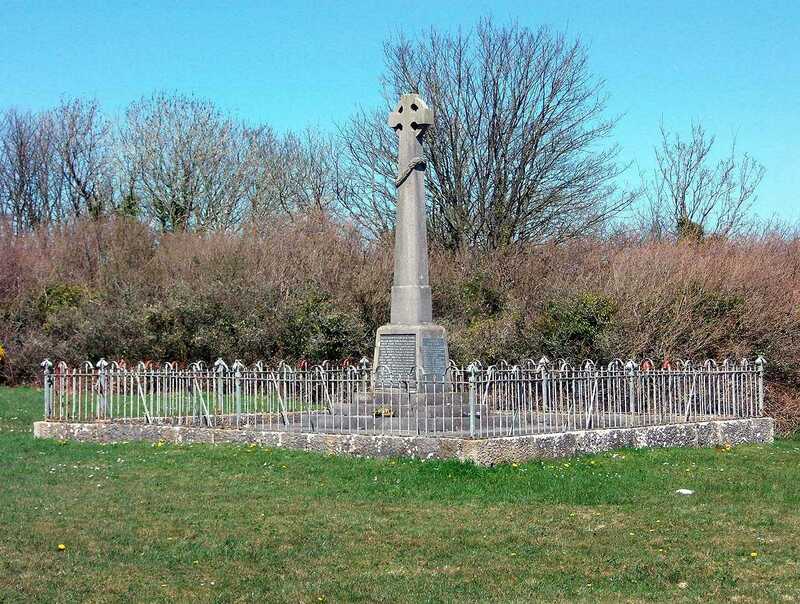 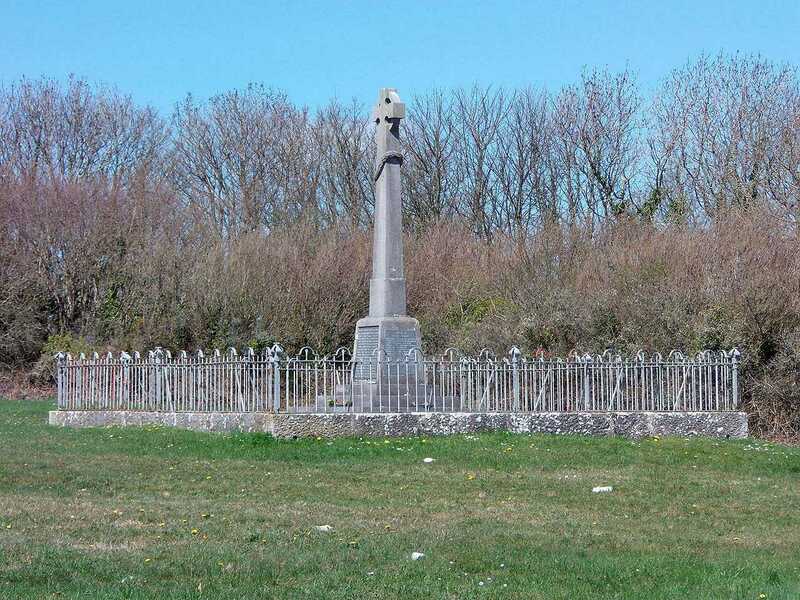 Marianglas War Memorial is situated on the village green in a quiet and rural location on the island of Anglesey. 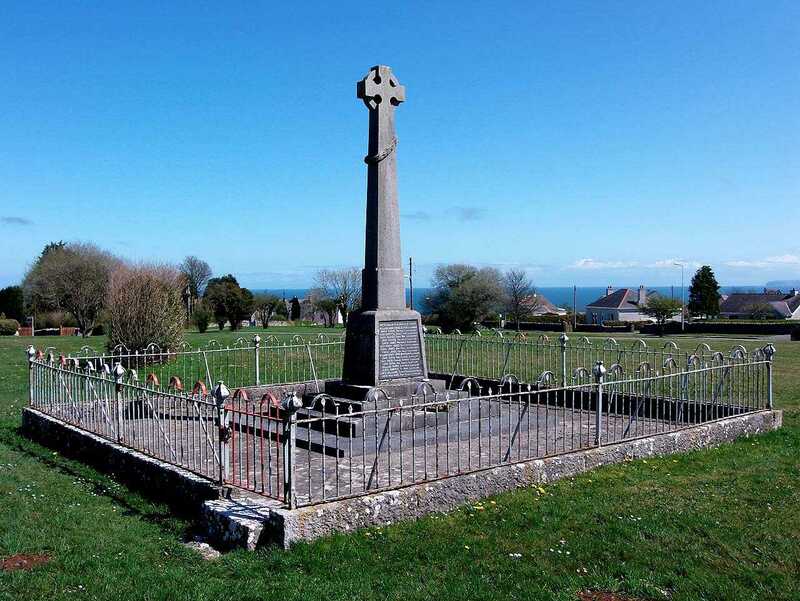 It is a fitting memorial to the men and women of this parish that paid the ultimate sacrifice during World war One (WWI) and World War Two (WWII). 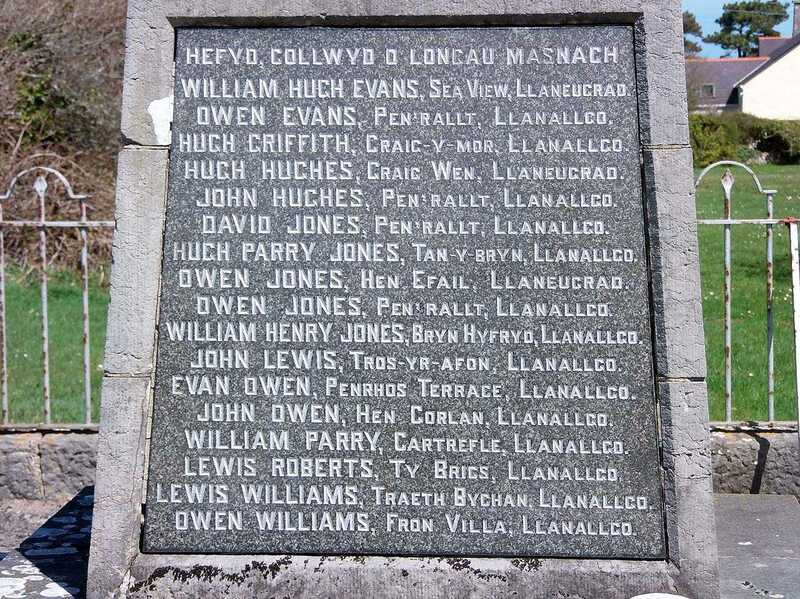 The parish also includes the communities of Llaneugrad and Llanallgo. 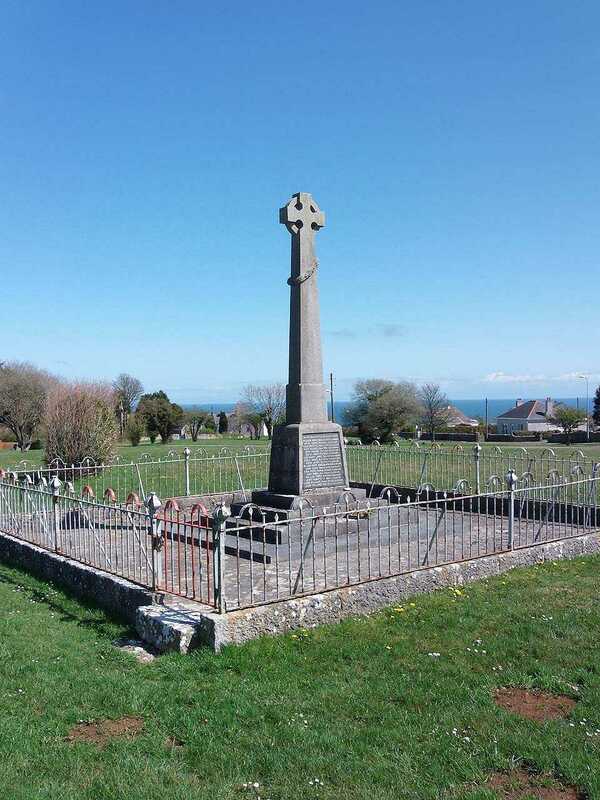 Many of the men on Marianglas War Memorial are also on the Moelfre War Memorial. 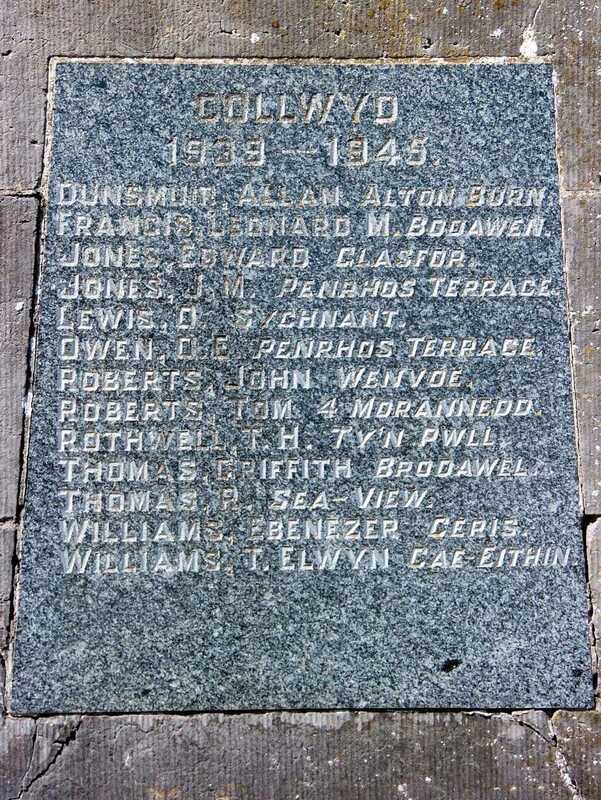 Gloddfa Fawr, Llaneugrad. 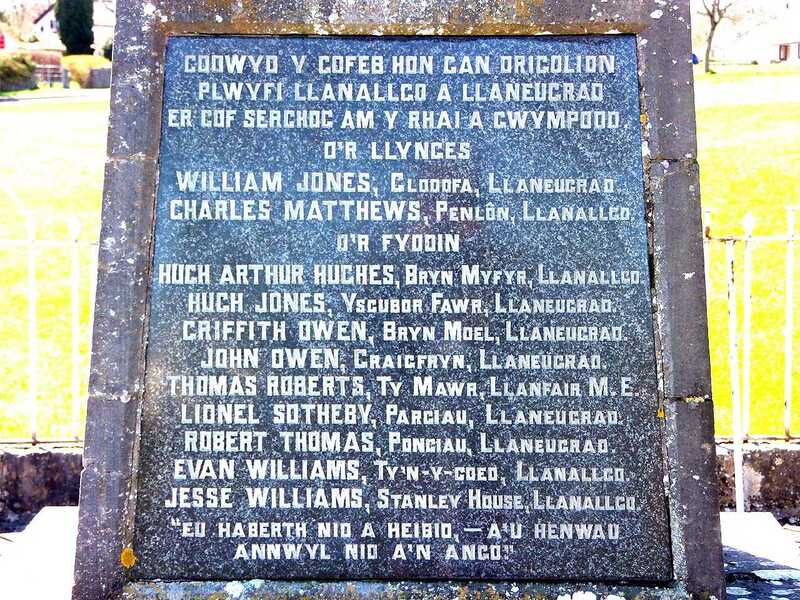 Brynteg P.O.